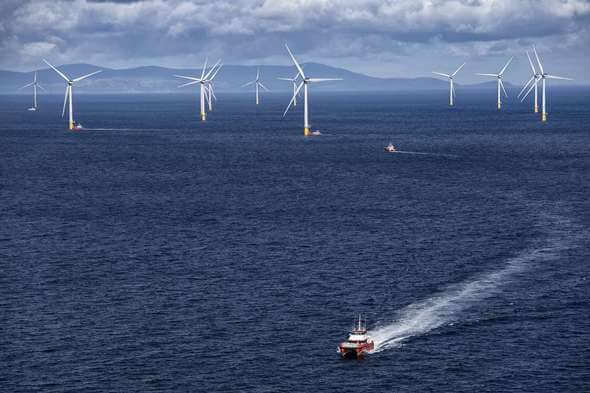 Ørsted US Offshore Wind has received approval from Connecticut regulators of its 20-year power-purchase agreement for the Revolution Wind offshore wind farm. Connecticut’s Public Utilities Regulatory Authority has approved Ørsted’s long-term PPA with Eversource and United Illuminating, two Connecticut utilities, for the green electricity produced by the Revolution Wind Offshore Farm. That’s enough renewable energy to power 100,000 Connecticut homes and to displace six million tons of greenhouse gas emissions. Offshore installation work on Revolution Wind will begin in 2022, with the project in operations in 2023. Offshore oceanographic and geophysical survey work already began in 2018.